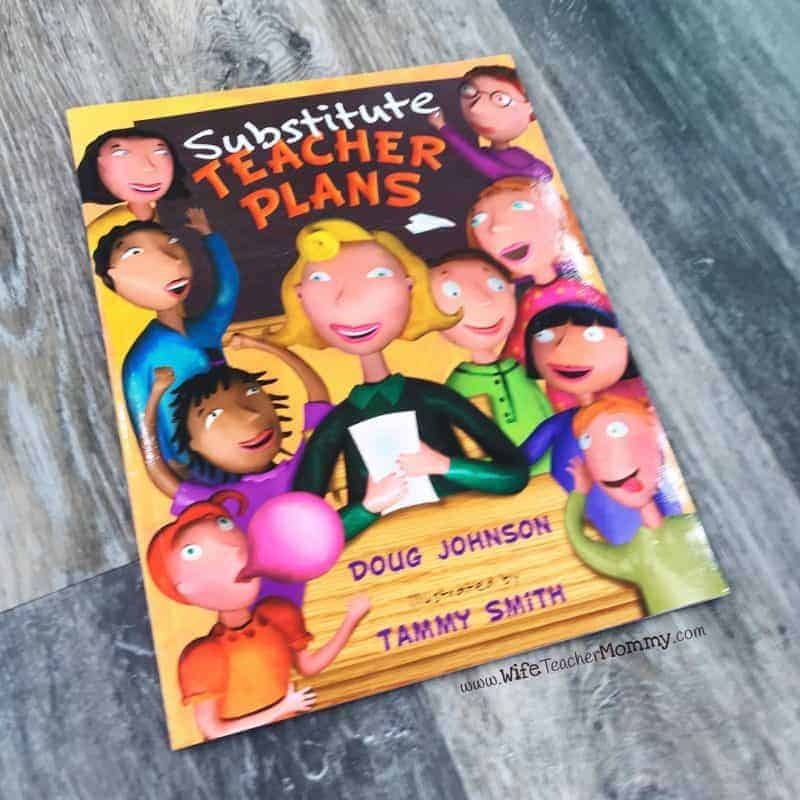 Inside: These substitute teacher books are perfect for any sub day! Books can be a great way for substitutes to break the ice for a new group of students. 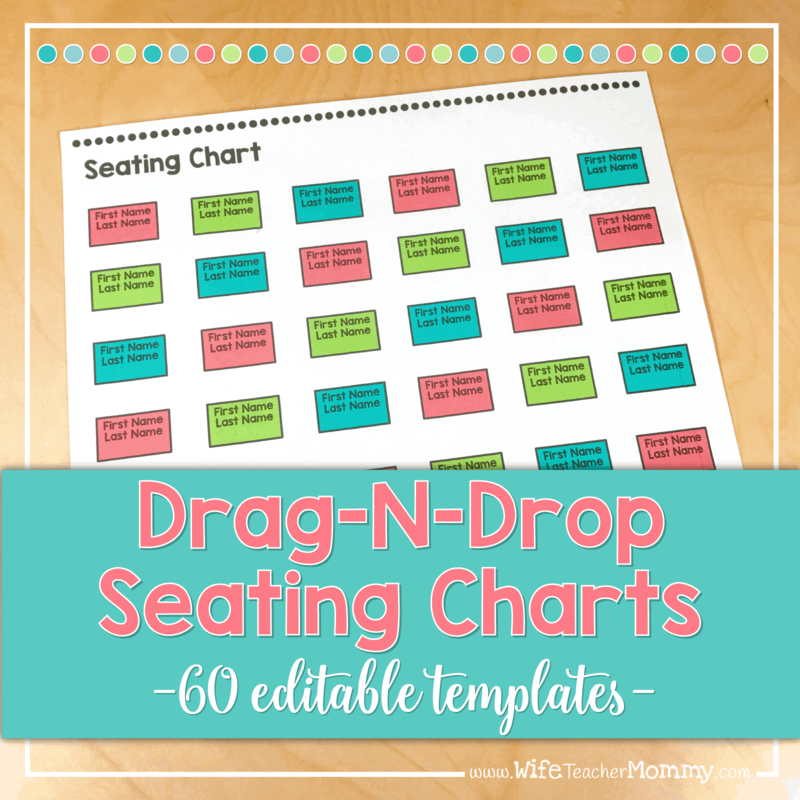 They can also be a great resource for teachers to leave for their substitutes. They make a great addition to any sub plans! And while a substitute can read any book and have a good time with the students, I thought it would be especially fun to read substitute teacher books. 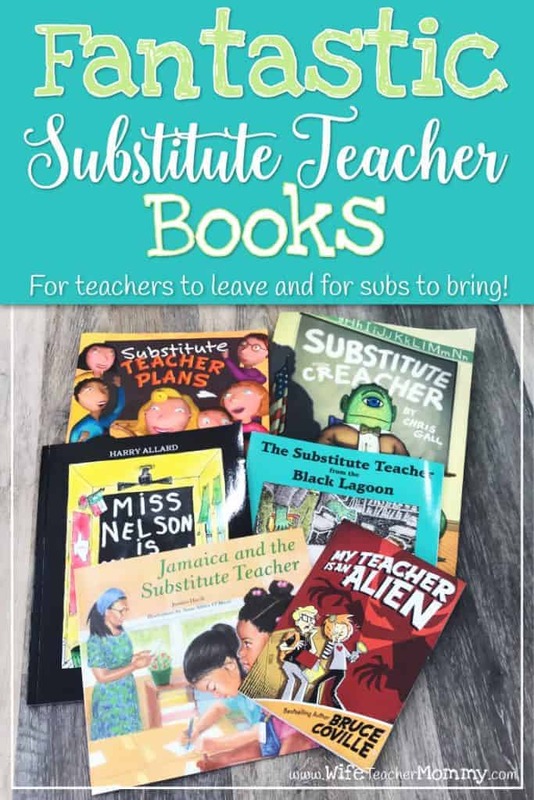 I ordered six fantastic substitute teacher books on Amazon and I will be sharing my thoughts about each one right here. You can make the best picks for your perfect sub tub or for your substitute teacher bag. This one is a classic! I remember it from when I was in elementary school, so I had to include it. If you haven’t read it before, the book opens with a class misbehaving for their teacher, Miss Nelson. The next day, a sub named Miss Viola Swamp is there in her place… and the kids think that she is a real witch! They miss their teacher while she is away. Then… there is a fun little twist at the end of the book. This is a great one to add to the collection. Just like the last book, this one is about a class who has had behavior problems before the sub came along. But this time, the sub is actually a monster! He tells the children stories about other children who had problem behaviors and things that happened to them (for example, everything stuck to the kid who ate glue, and the kid when everything was crammed into a desk, it exploded!) We also learn that the substitute himself was one of these children, until he was put under a curse. 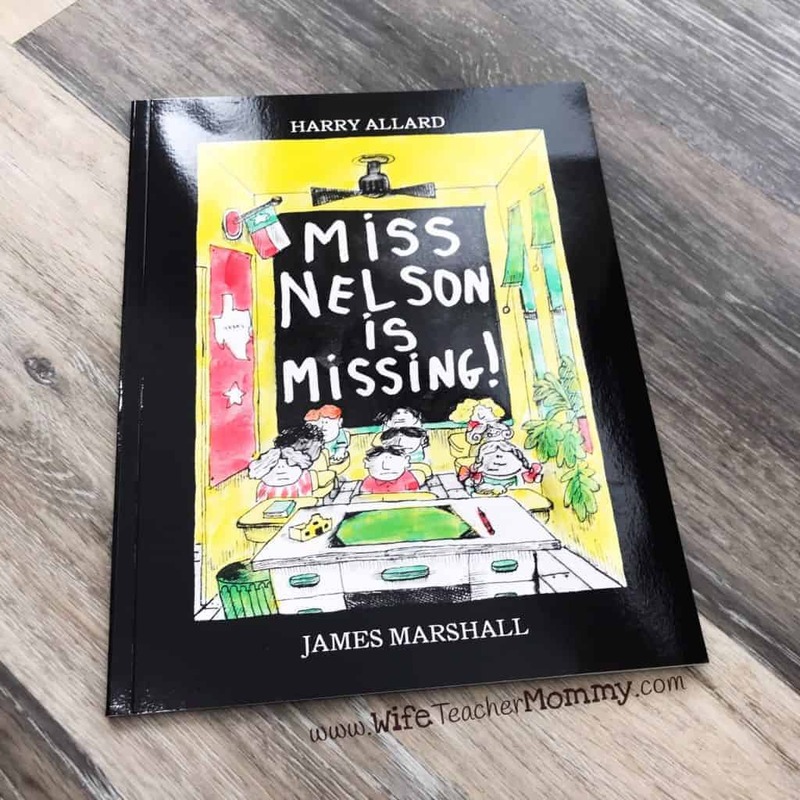 This is a fun book with a little bit of a Halloween tie-in, but can be used at any time.This book also makes the perfect companion to Miss Nelson Is Missing. In this book, the student’s teacher takes a sick day. The students are so excited to have a substitute because they think they will get to play all day (except for one hour… which will be for the party 😉) But it turns out, a big monster comes in to be their substitute! At first, the substitute seems scary. But throughout they day, they have fun joking around with him! This book is full of puns and jokes. The class ends up writing “The Great State Riddle Book by The Class from the Black Lagoon” by the end of the book. This is another fun addition to our list of substitute teacher books! 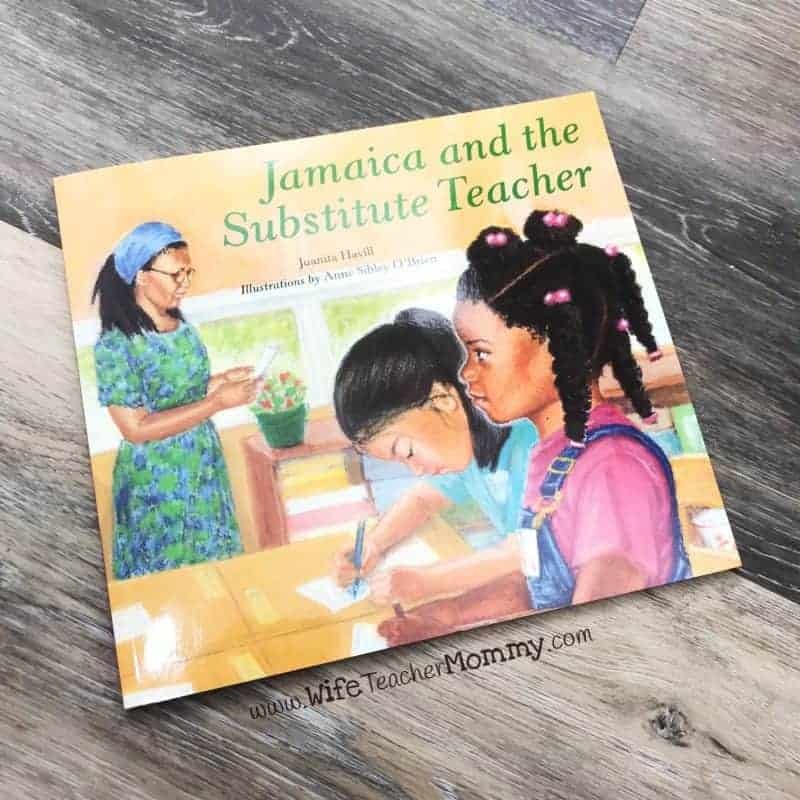 This heartwarming book is about a young girl named Jamaica who adores her substitute teacher. Mrs. Duval, the substitute, is with the class for the entire week while their teacher is on vacation in Ohio. Throughout the week, Jamaica tried to do her best work to impress the substitute. However, when it came time for their spelling test, Jamaica wasn’t ready. 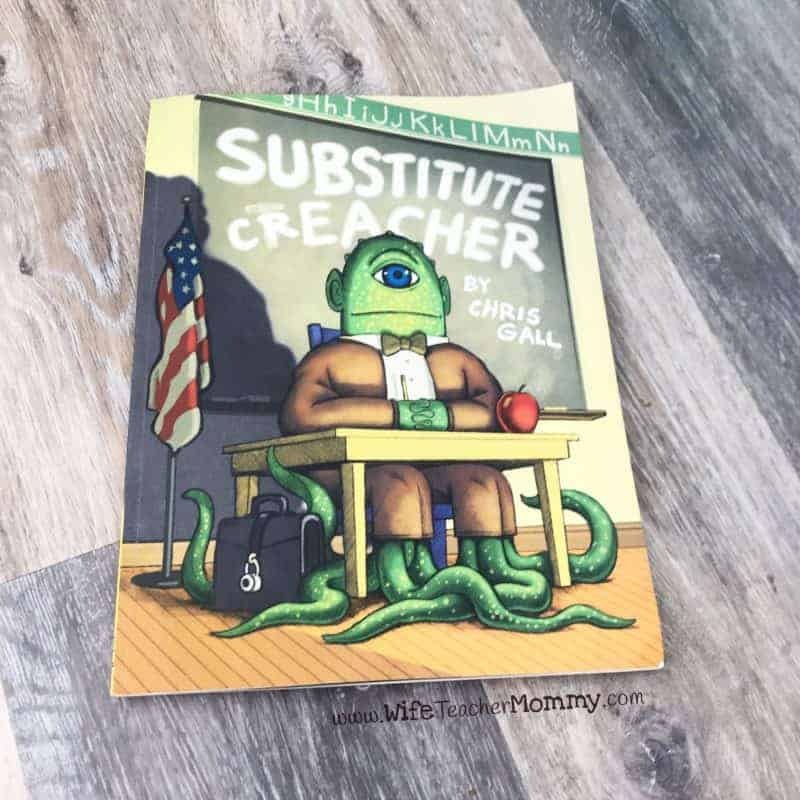 Her actions during the test and the following conversation with her substitute teacher mark this a one-of-a-kind book about a student and her substitute teacher. 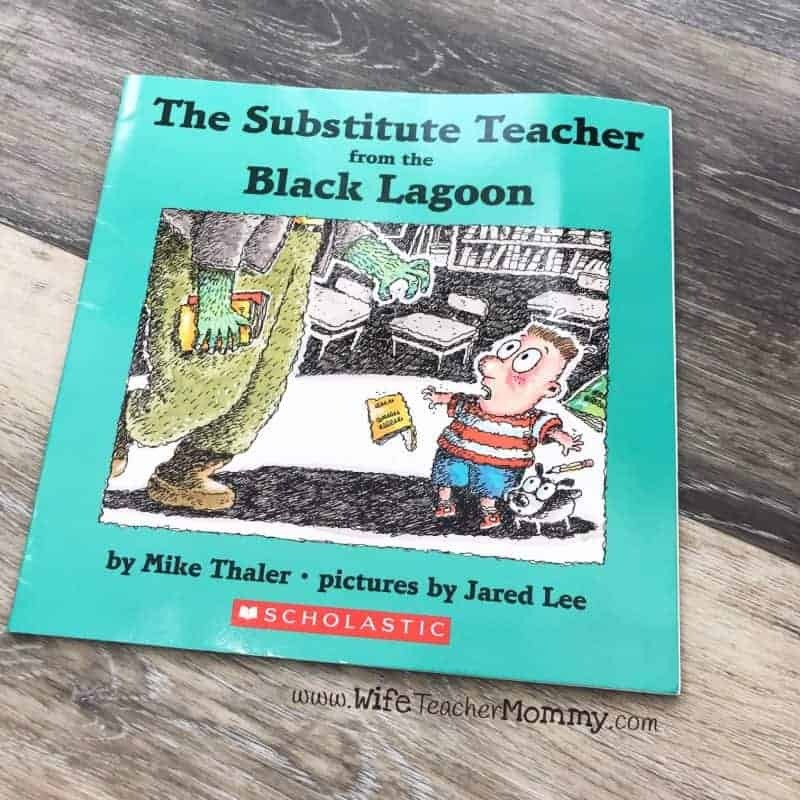 This book is different from the rest of the books on this list, because instead of the substitute either being a monster or a goofball, the substitute is a real, genuine person. I also applaud this book for its diversity and message. This book would make a great addition to every classroom and substitute teacher’s library. Speaking of making the substitute teacher a monster… this IS one of those books. 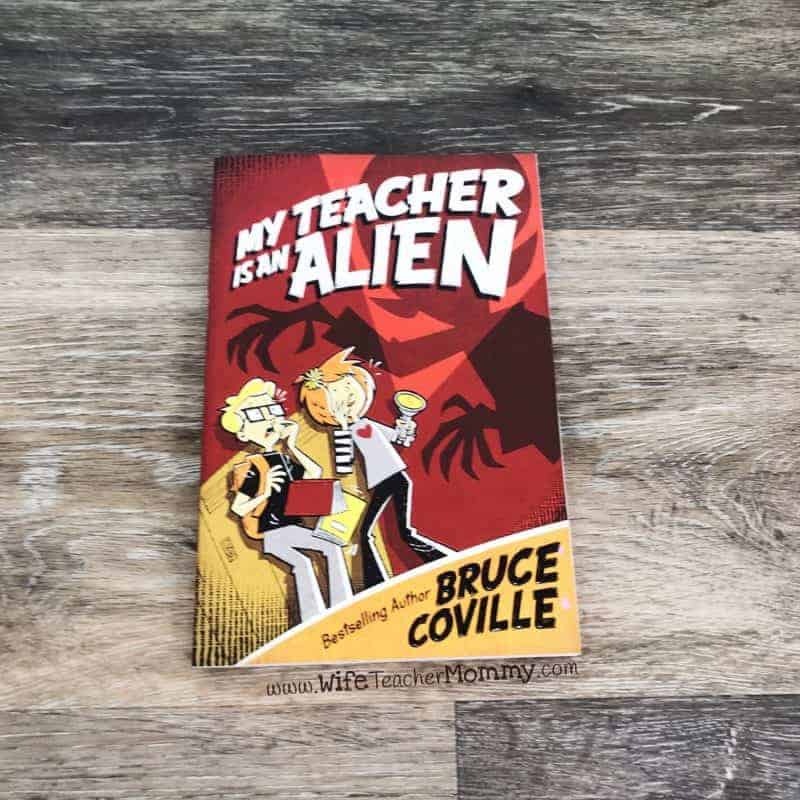 However, it is still a fun and engaging book for upper grades (who still enjoy a good picture book… but would think the monster premise is funny instead of scary!) The main character is a sixth grader. This one is a chapter book as well, so it wouldn’t be a read aloud for one day. I could see this being a fun book for a substitute who visits the same class regularly to read with the class, though! It could also be a fun book for a long term substitute teacher. And there you have it! These are six great options to add to your classroom library if you’re an elementary teacher OR to your substitute teacher bag if you’re a substitute! 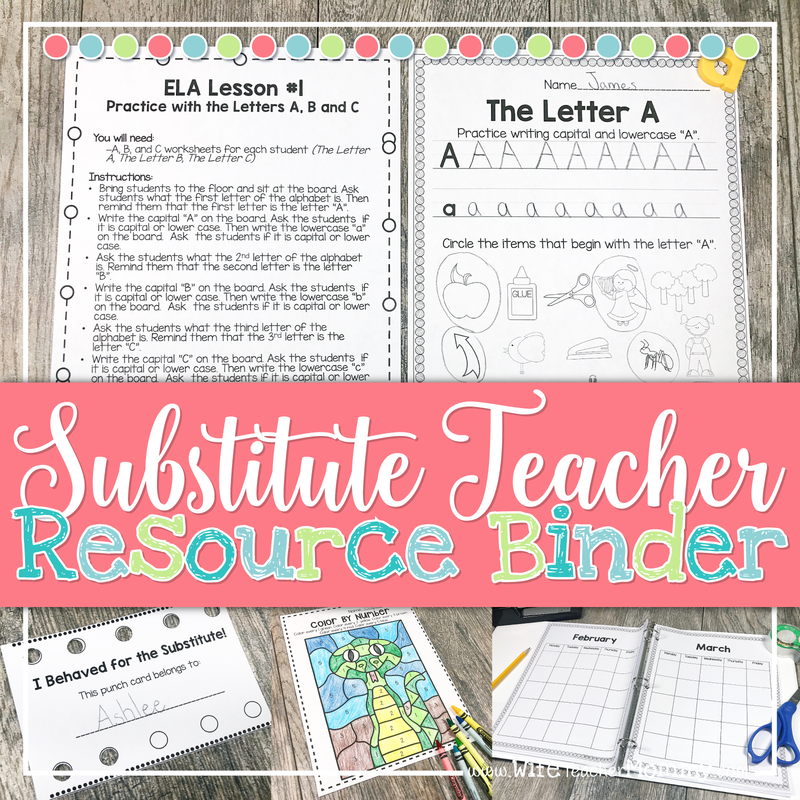 Whether you are a classroom teacher or a substitute teacher, we have even more resources to help you be prepared for your next sub day as well! 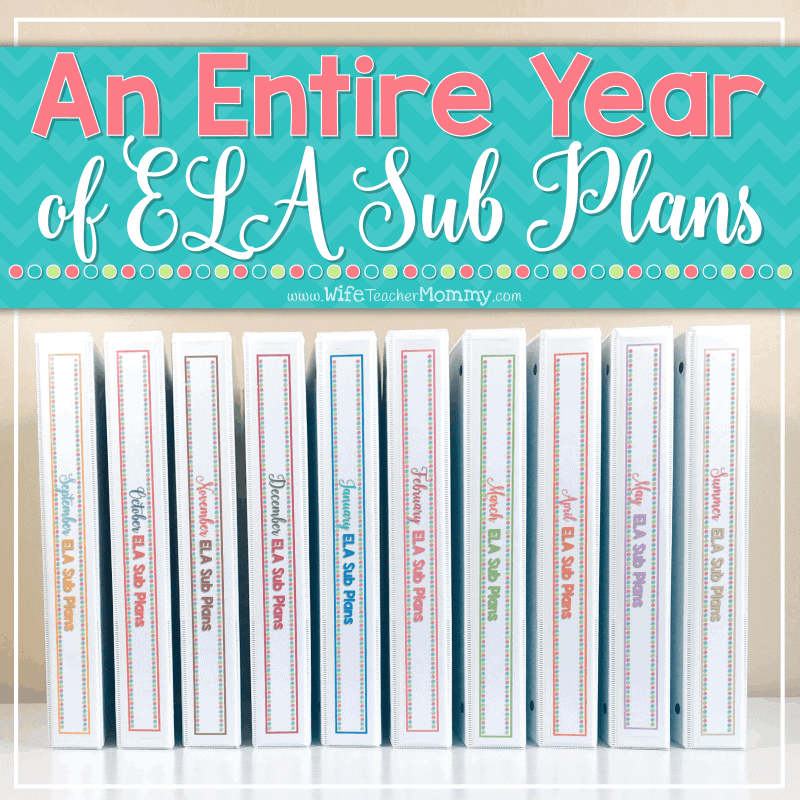 For classroom teachers, you can check out our Ready To Go Sub Plans (Pre-K through 6th Grade), our Entire Year of ELA Sub Plans (K-5), and our Editable Sub Binder (our #1 seller!) 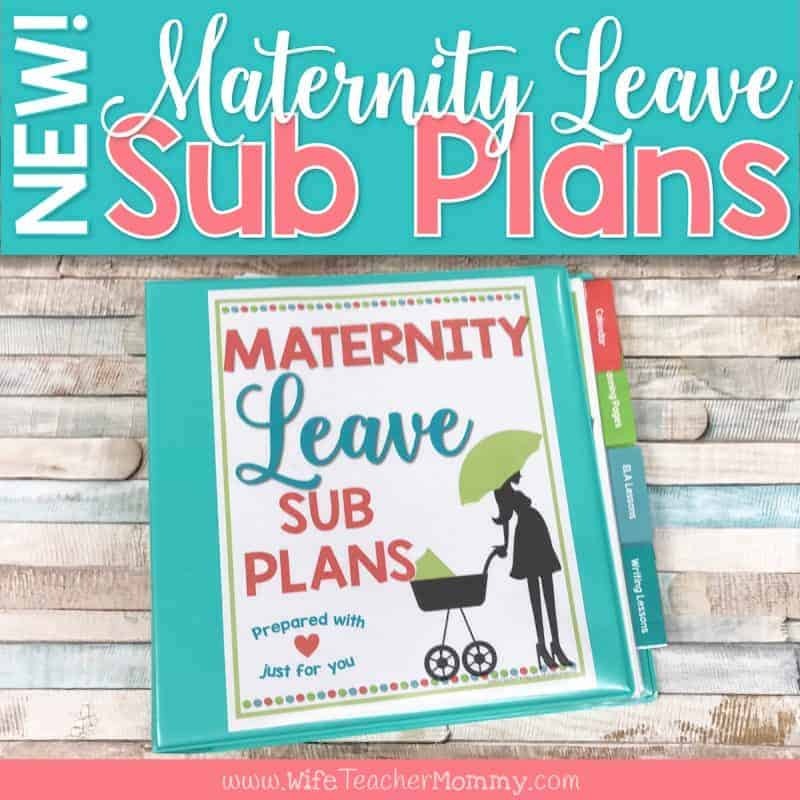 The sub plans are print-and-go, so you won’t need to worry about sub plans ever again! 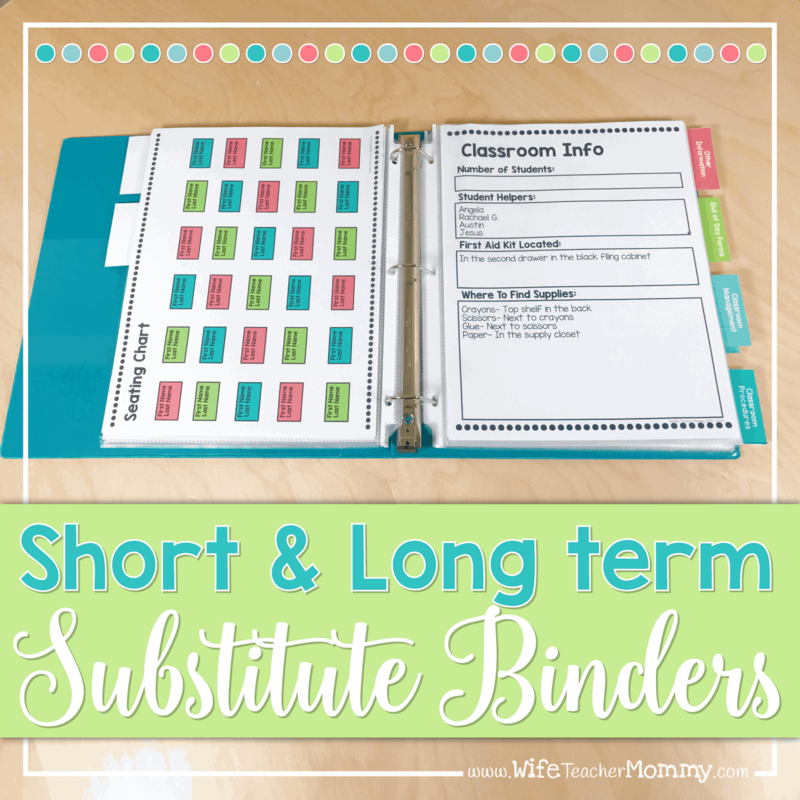 And the editable sub binder is organized for you, so all there is left to do is type in your information, and the substitute will have all the information they need at their fingertips! 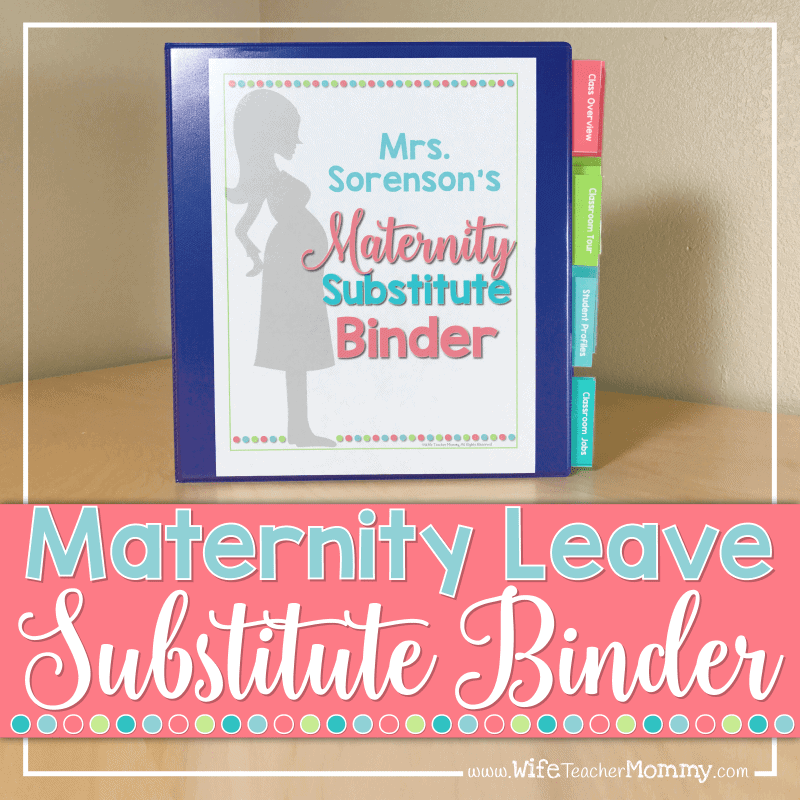 Substitute teachers love our Substitute Teacher Resource Binder! It has an entire day of Ready To Go Sub Plans for K-6, a calendar to keep track of your sub days, behavior incentives, and more! 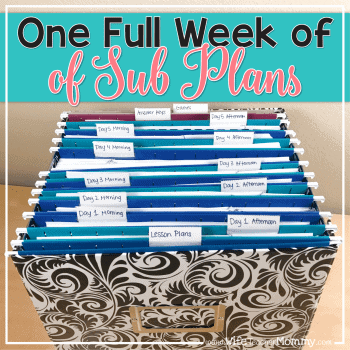 Never be left without sub plans again! 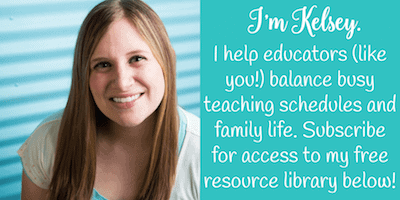 (You will also love our blog post- How To Be a Prepared Substitute Teacher). Check out all of our top sub planning resources below. Not ready to buy yet? 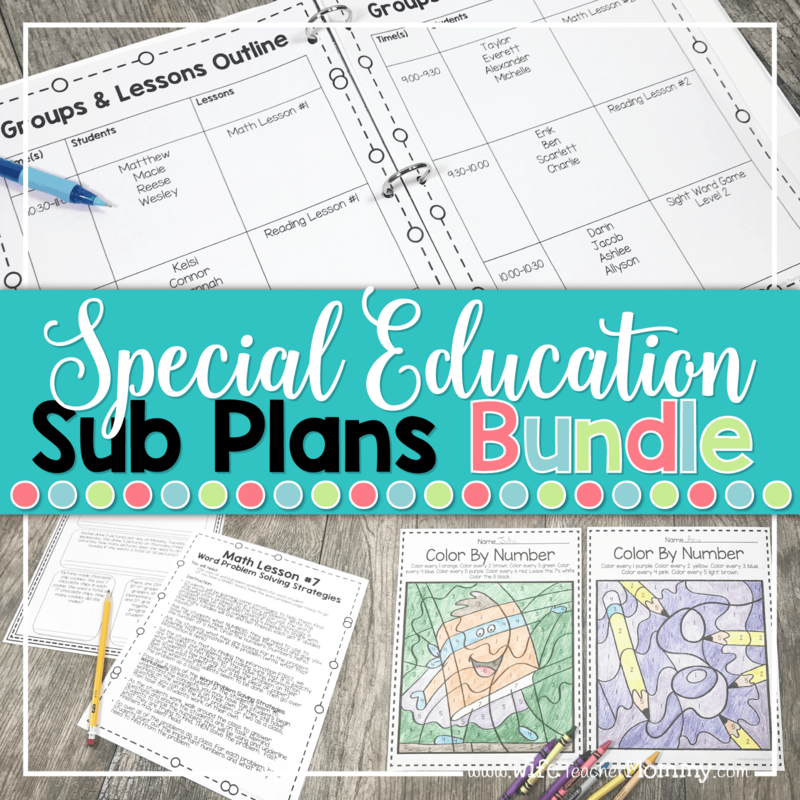 You can grab several FREE samples of my sub plans by signing up for my Free Resource Library here. Which of these books will you be adding to your collection? Are there any we missed? What are YOUR favorite substitute teacher books? Sound off in the comments below!